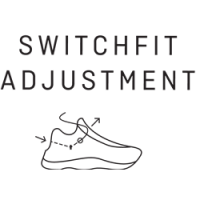 Men’s tech approach shoe with innovative Switchfit system and Pomoca sole for both greater climbing precision and more comfort. The Wildfire Edge is a technical approach shoe that can be adapted from hiking mode to climbing mode. 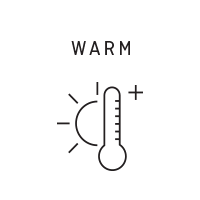 Designed together with mountain guides and top climbers in the Dolomites, the Salewa Switchfit system is as simple as it is smart. 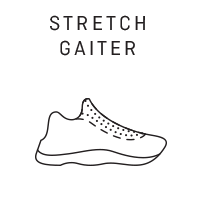 Simply tighten the laces at the rear eyelet and then do them up. 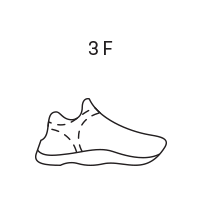 This way, you pull your foot forward into the toebox, compressing your toes similar to a climbing shoe. 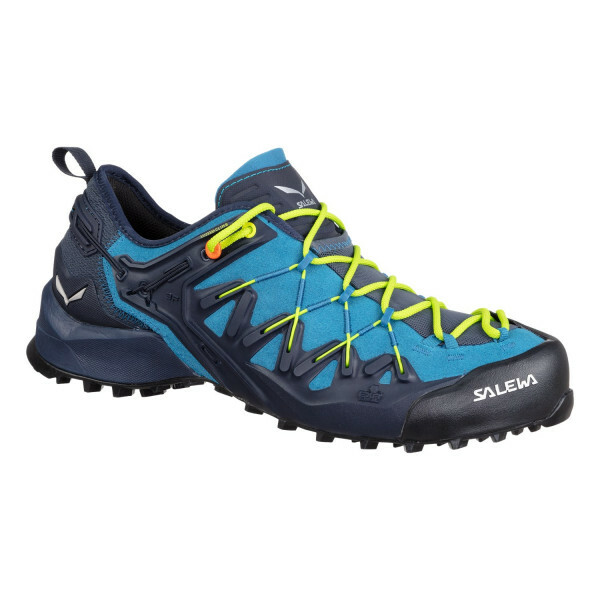 Once you’ve finished climbing, loosen the laces at the rear eyelet for a roomier toebox and greater hiking comfort. 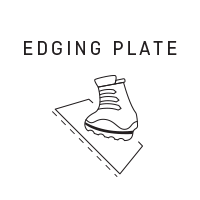 To further enhance climbing precision, the Wildfire Edge’s insole also incorporates an Edging Plate right under the toes for additional, directional stiffness, while the rest of the insole remains flexible to ensure good comfort and a natural rolling motion. For enhanced grip and friction in both dry and wet conditions, the Pomoca Speed MTN sole is made from Butilic Compound. 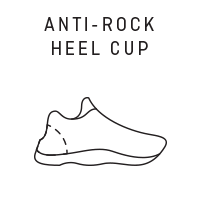 The sole has a precision climbing zone at the toe, good edging performance and aggressive lugs for improved traction on mud and soft terrain. 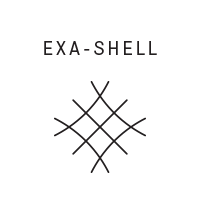 For enhanced torsional stability, the Exa Shell works together with the 3F System to wrap the foot for flexibility, fit and support. 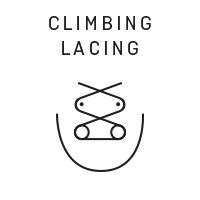 Climbing Lacing extends right to the toe for a more precise fit and greater adjustment. 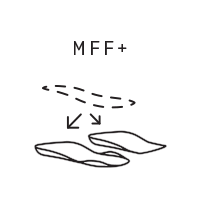 The Multi Fit Footbed Plus (MFF+) uses interchangeable layers so you can adapt it to the unique shape of your foot, supporting SALEWA’s trademark Alpine Fit 100% blister free guarantee.